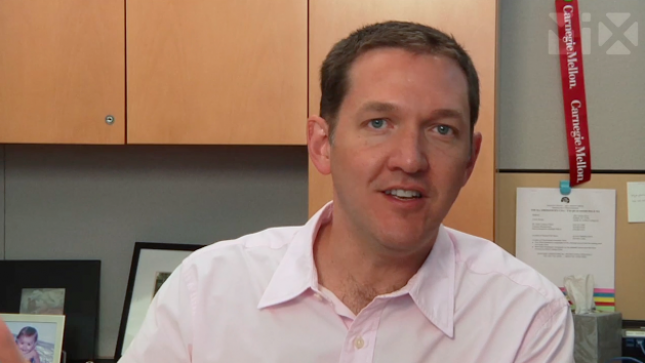 Jim Whitehurst was named President and Chief Executive Officer of Red Hat in December 2007. Whitehurst joined Delta Air Lines in 2002, serving in various roles, most recently as Chief Operating Officer, responsible for Operations, Sales and Customer Service, Network and Revenue Management, Marketing and Corporate Strategy. Prior to joining Delta, Whitehurst served as Vice President and Director of The Boston Consulting Group (BCG) and held various leadership roles in their Chicago, Hong Kong, Shanghai and Atlanta offices. A native of Columbus, Ga., Whitehurst graduated from Rice University in Houston, Texas, with a bachelor's degree in Computer Science and Economics. He also attended Friedrich-Alexander University in Erlangen, Germany, holds a general course degree from the London School of Economics and an MBA from Harvard Business School. One of the things that attracted me to Red Hat in the first place was that it was a company with a strong sense of purpose. Red Hat was a company full of believers, people who felt that the open source development model was simply a better way. During my first few months as CEO, I traveled to Red Hat offices around the world and was often floored by the passion people felt about the company. I began to ask myself, how can we bottle this passion? Can we channel all of this energy and point it in the same direction? In my experience, one of the most important tools of management is a core company mission that helps the company point all of its resources and energy toward a set of positive outcomes. That mission should answer two questions—what we are trying to do and how we are going to do it— in a simple way that any employee can understand. 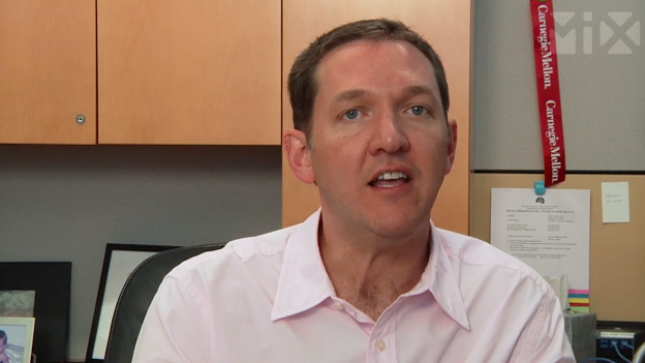 MIX Maverick and Red Hat CEO Jim Whitehurst says open innovation works better than coordinated innovation in areas where problems can be modular and where the innovation can be iterative. 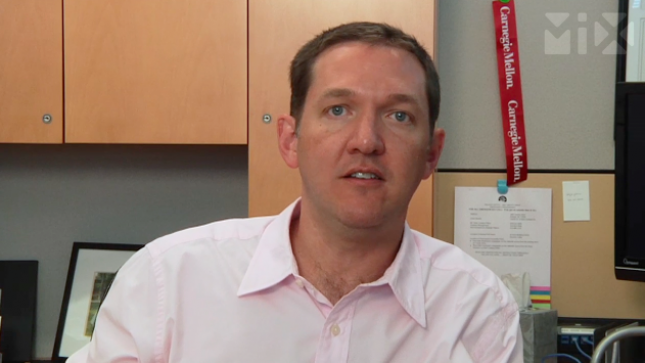 MIX Maverick and Red Hat CEO Jim Whitehurst explains the impacts open-source software has had on the computer industry, including how it has encourages new innovation. MIX Maverick Jim Whitehurst says that when you're asking people to innovate rather than just turn a crank faster, the way to motivate them has to be different. 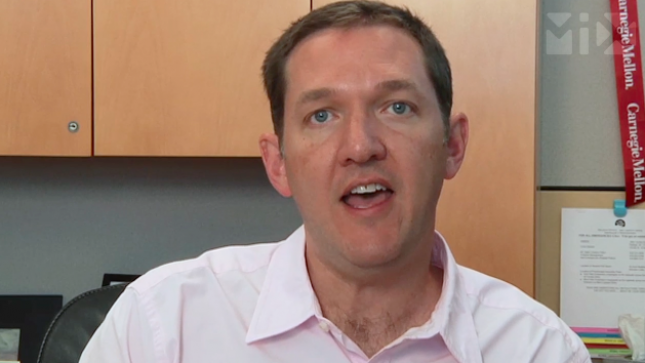 MIX Maverick Jim Whitehurst discusses the challenges in developing business models that support open innovation.